Product categories of 3D Glass Screen Protector, we are specialized manufacturers from China, 3D Glass Screen Protector, 3D White Glass Screen Protector suppliers/factory, wholesale high-quality products of 3D Black Glass Screen Protector R & D and manufacturing, we have the perfect after-sales service and technical support. Look forward to your cooperation! We have mature 3D heat bending and 3D cold carving technology. And we can do that the 3D Glass Screen Protector can fit perfectly with your phone. 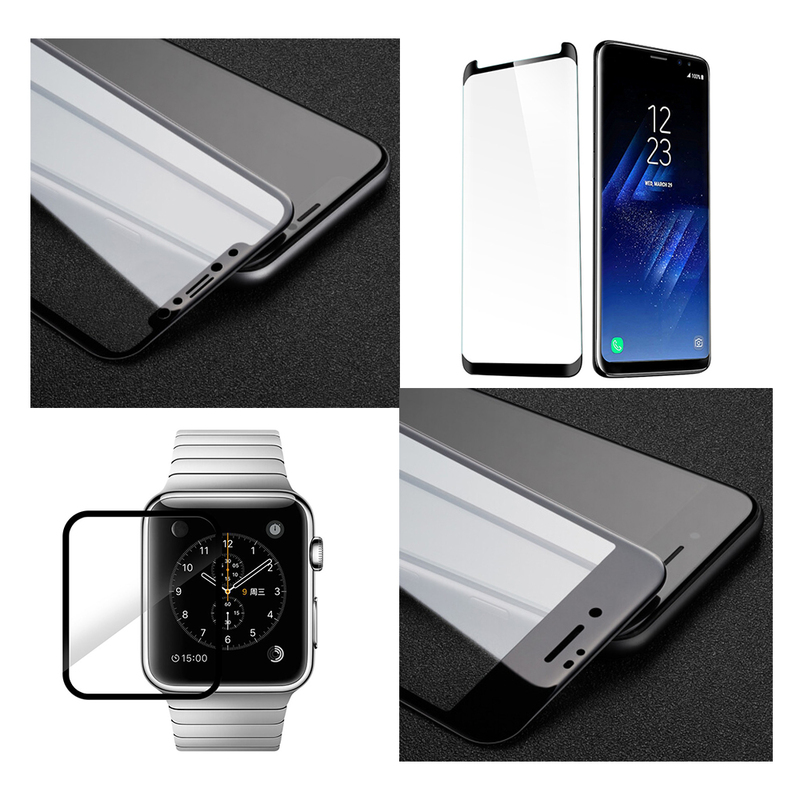 3D Screen Protector can be designed for iPhone, Samsung, Huawei, Xiaomi, Apple watch and so on with Corning glass and AGC.